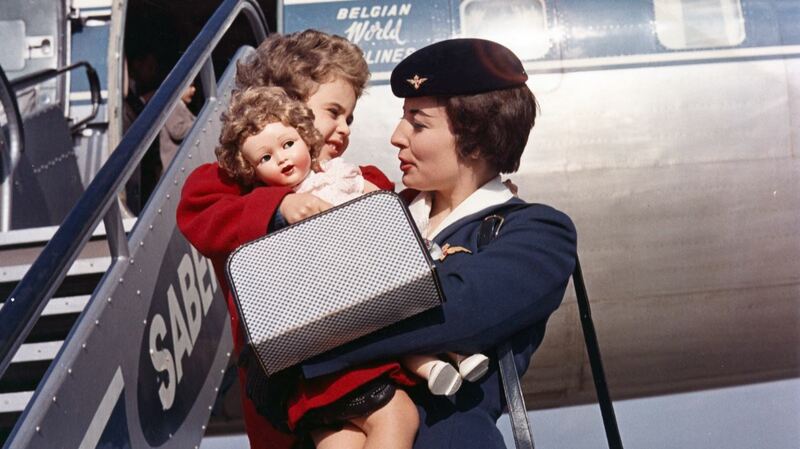 In these times of low cost air travel, we would almost forget there was a time when traveling by airplane was a privilege enjoyed only by the happy few as part of a glamorous lifestyle. 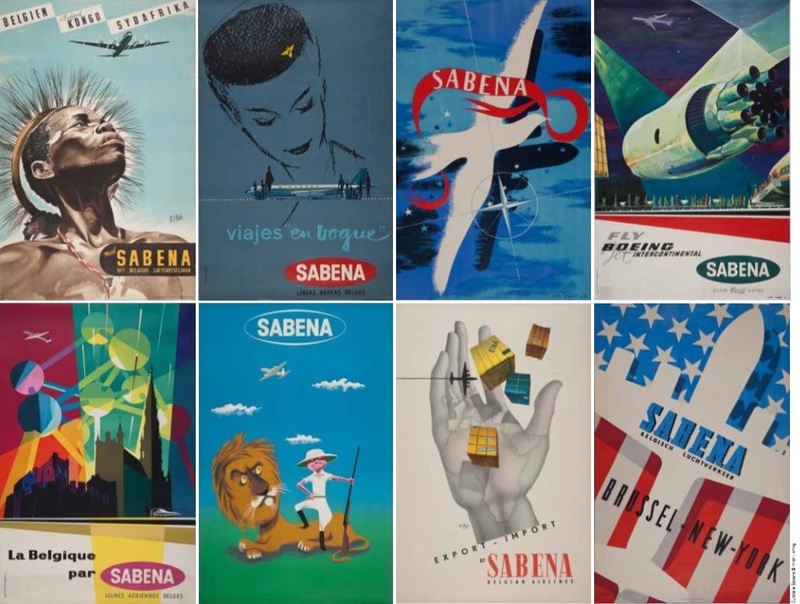 The exhibition Sabena – Travel in Style immerses visitors in the enchanting world of SABENA, the Belgian World Airlines. 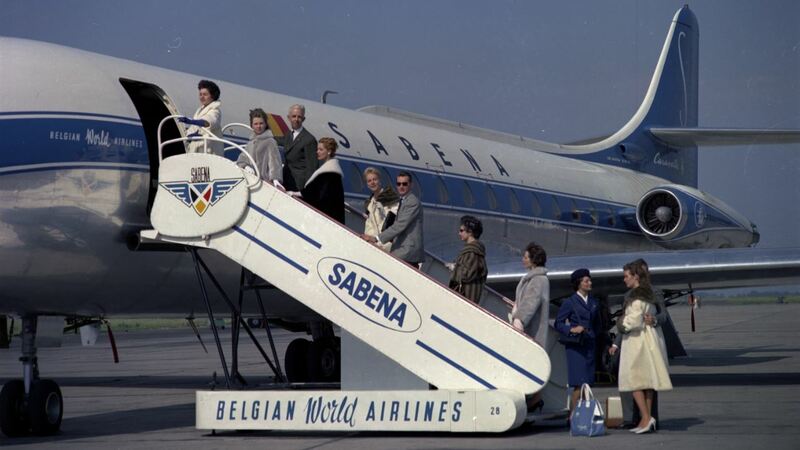 For decades the Belgian national airline SABENA belonged among the top of the airlines realising many dreams. Their slogan You’re in good hands promised to rhyme transport with comfort. 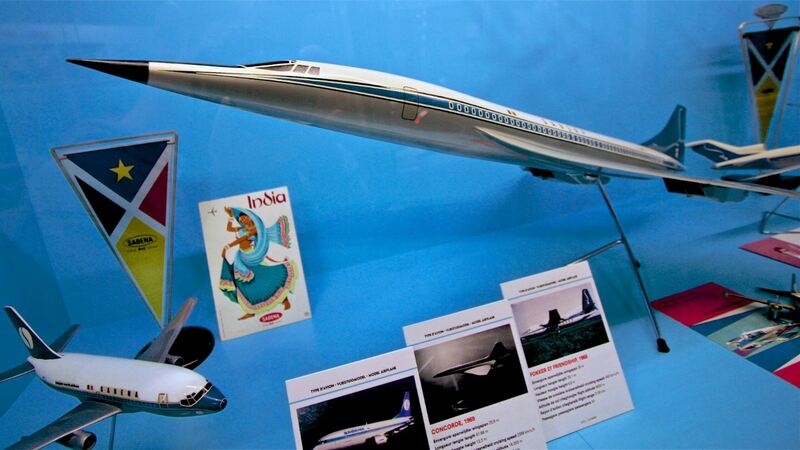 The exhibition shows the beginning in the airport of Haren until the airline’s abrupt ending in 2001, their international developments in the four continents and their regional helicopter network. 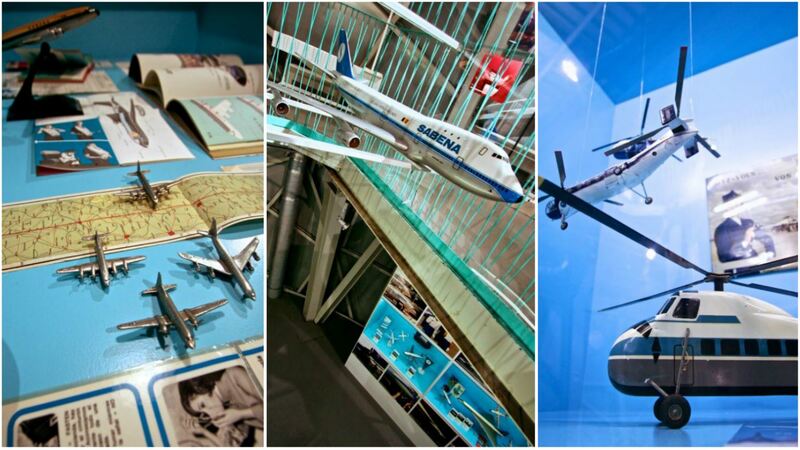 Visitors will discover original objects, several scale airplane models, uniforms, posters, photos, movies and some gadgets and other souvenirs from private and public collections, illustrating the 78 years the air company was in service. 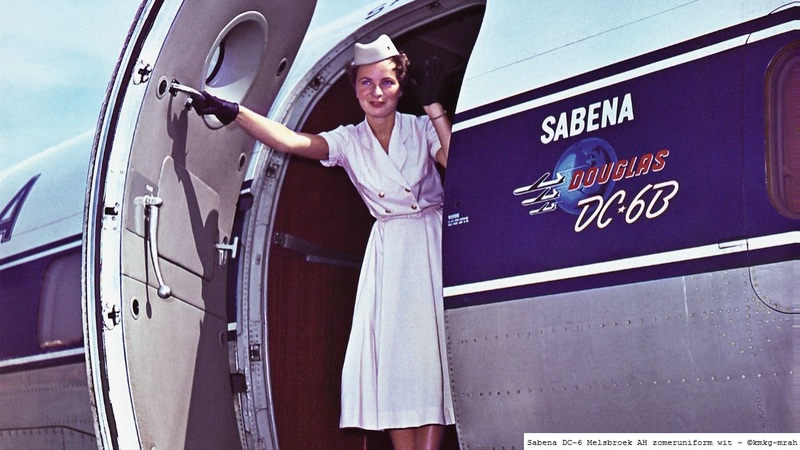 Special attention is given to the leading players in this extraordinary adventure, the employees who called themselves “the Sabéniens”, showing their commitment to the company. 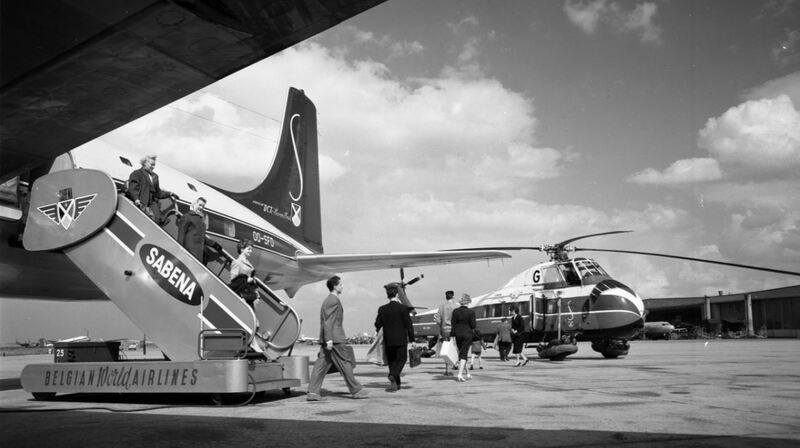 The exhibition reproduces the full travel experience going from the check-in, the boarding and the flight itself, including the onboard service and comfort, which made this an experience reserved exclusively for the upper class. Located in the Northern part of the city of Brussels, the Atomium is accessible by public transport. Take Metro line 6 to the Heysel / Heizel metro station, the atomium is a 5 minute walk away. 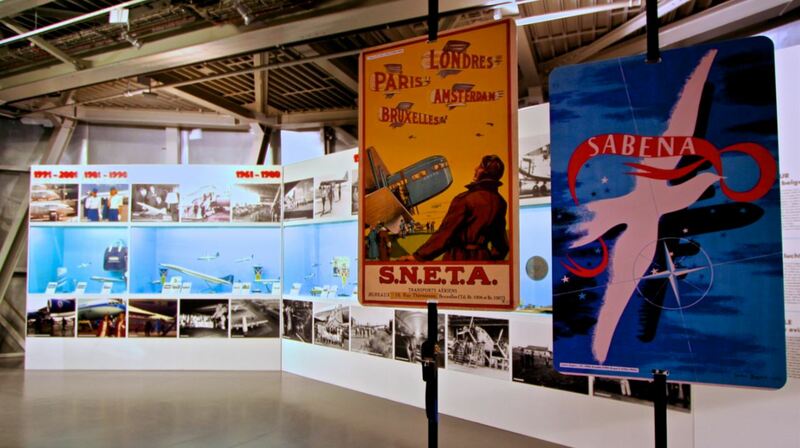 The temporary exhibition is part of the general visit of the Atomium, which is open daily from 10am till 6pm (closure ticket office at 5.30pm).